For a novel where everyone is odd, nothing is fully explained and not much happens, A House in Istria is a worthwhile read––quirky, antic, weirdly absorbing and funny. A wild and quixotic novel about real estate, marriage, and obsession. 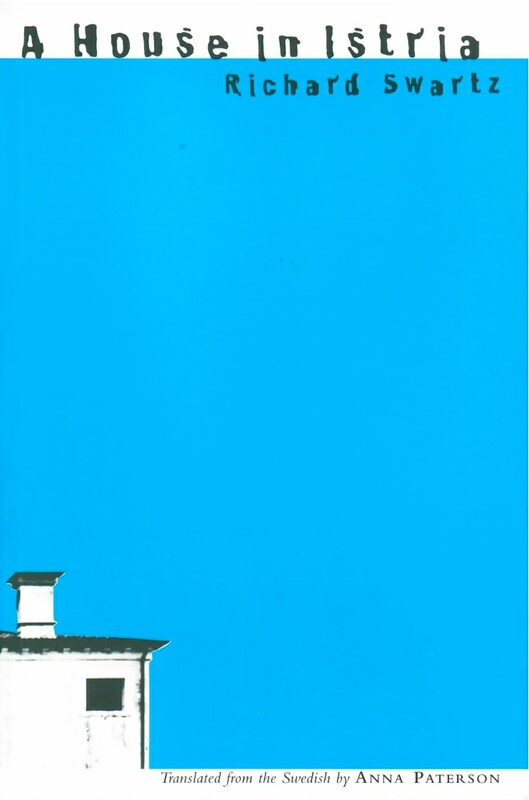 A Western European man living in Croatia becomes obsessed with an abandoned house in A House in Istria, Swedish novelist Richard Swartz’s surreal, comic romp through Eastern Bloc history. Narrated by the unnamed man’s long-suffering wife, the book follows the couple as they try to figure out who owns the house so that they can buy it. With his wife patiently translating, the man harasses everyone from their neighbor Dmitrij, who cultivates mushrooms, to local lawyer Franjo, to an Italian family in nearby Trieste. As the story unwinds, we learn that the house was occupied by Jews, then fascists, then communists, all of whom are now busy suing for the house.